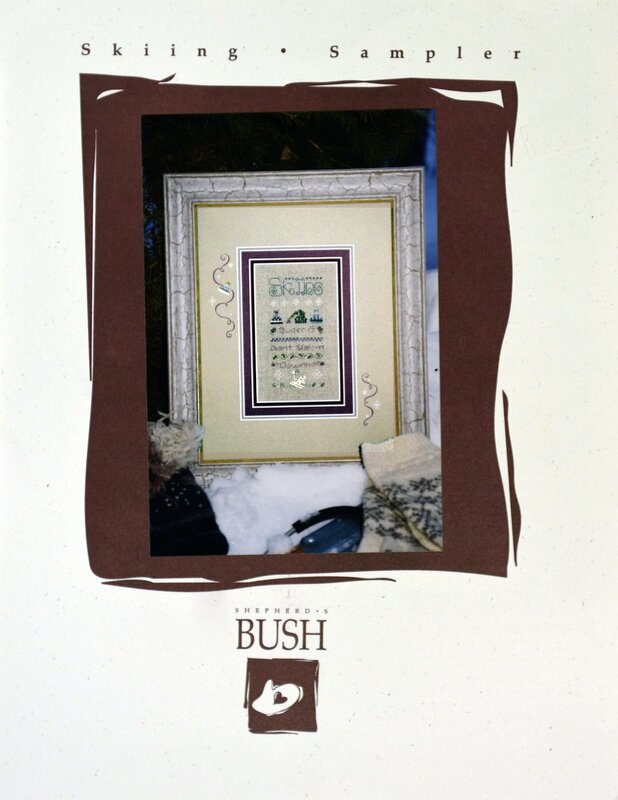 "Dancing Lamb" is presented by Shepherd's Bush. 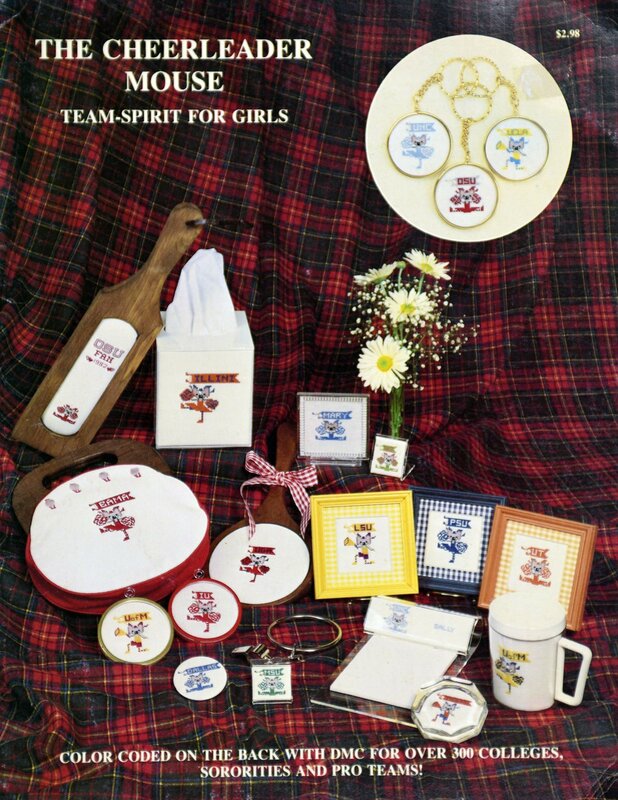 "Kount of Kappie" is presnted by Kappie Originals Ltd.
"Athletics" is presented by Pegasus Pub. 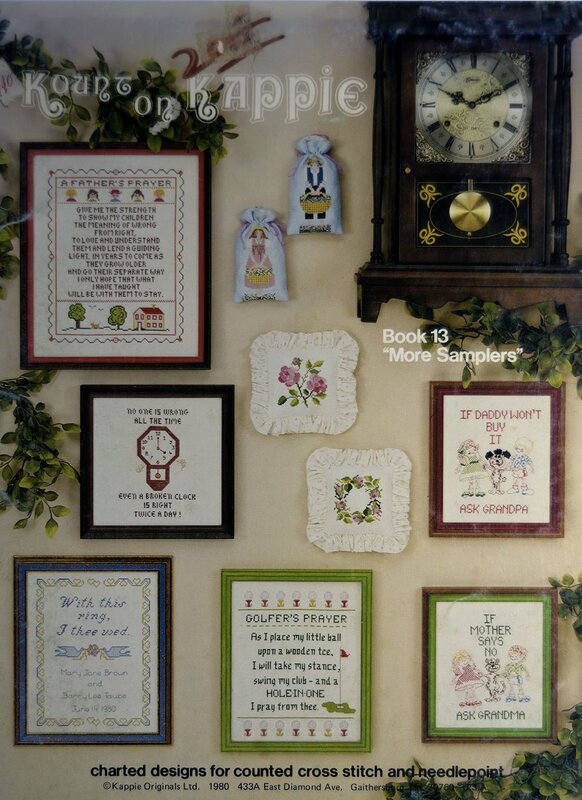 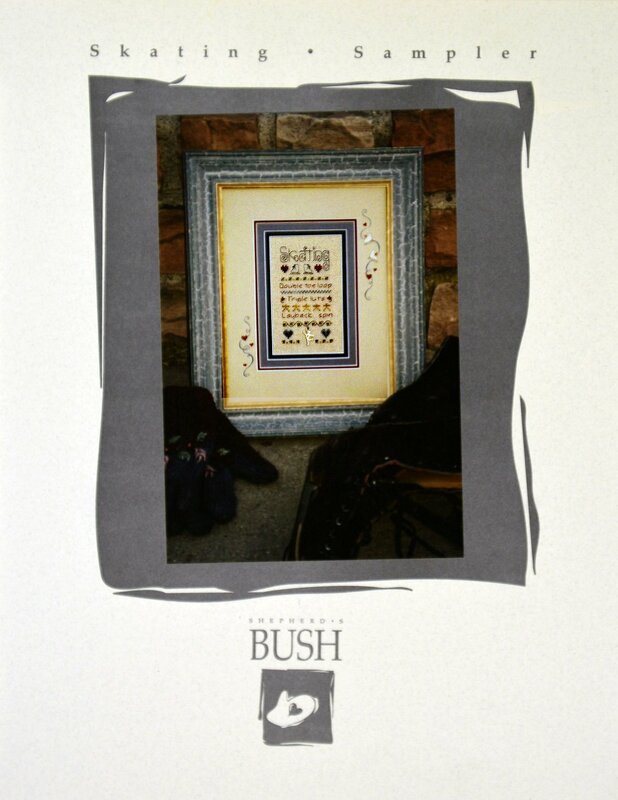 "Baseball Cross Stitch Minis" is presented by Virginia Todd-Hall. 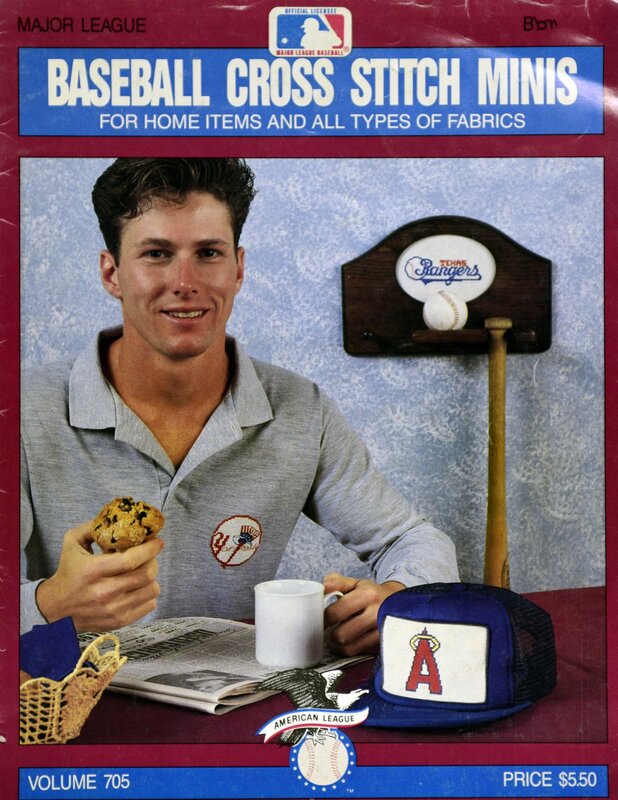 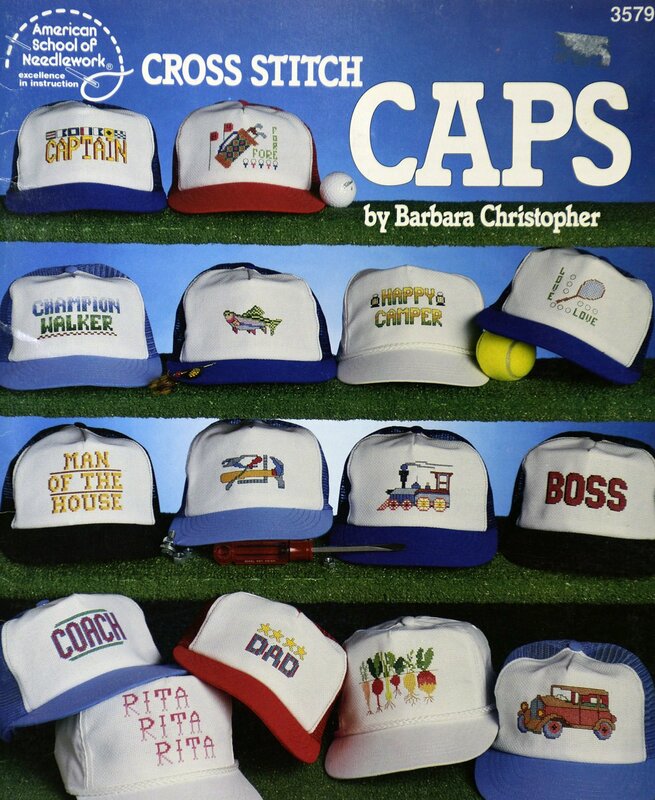 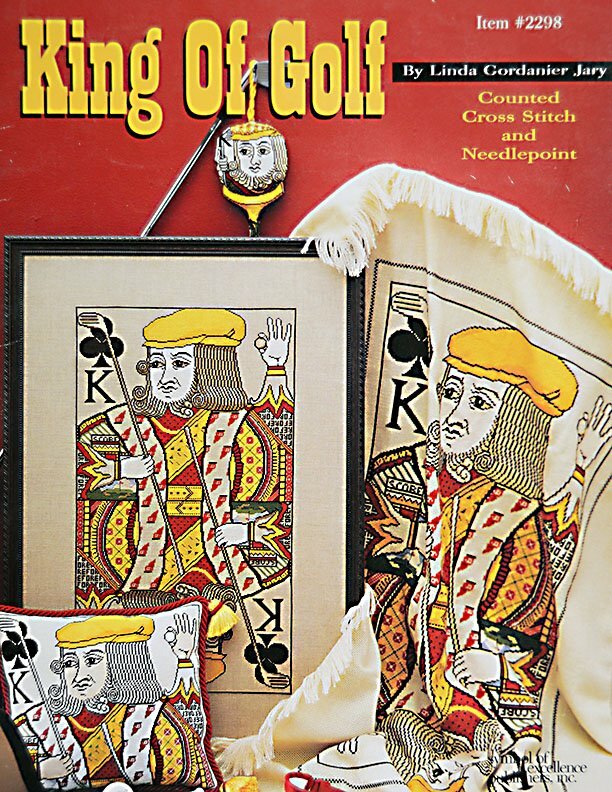 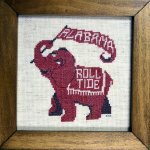 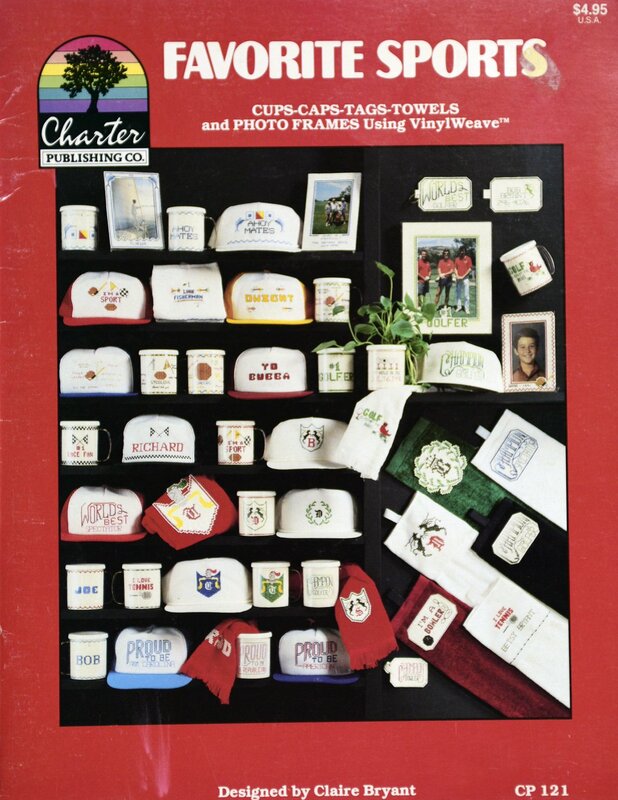 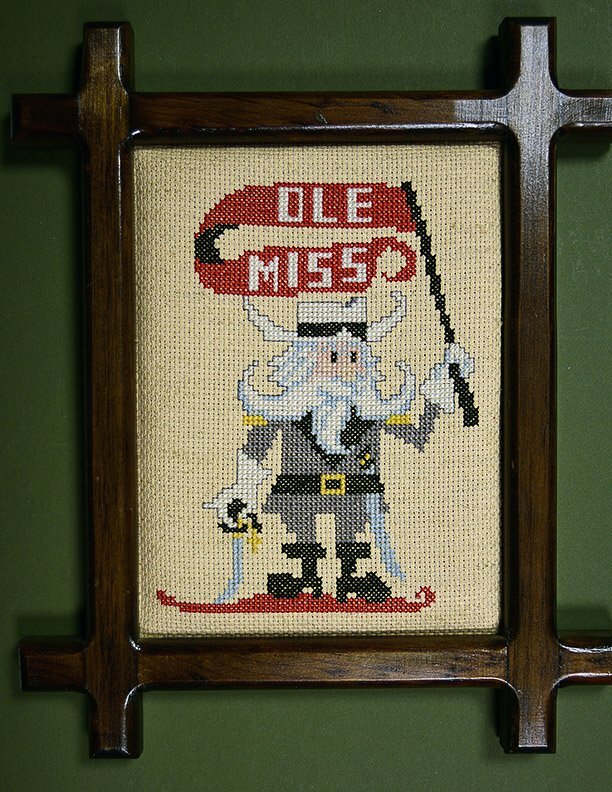 Cross Stitch "Caps" is presented by American School of Needlework. 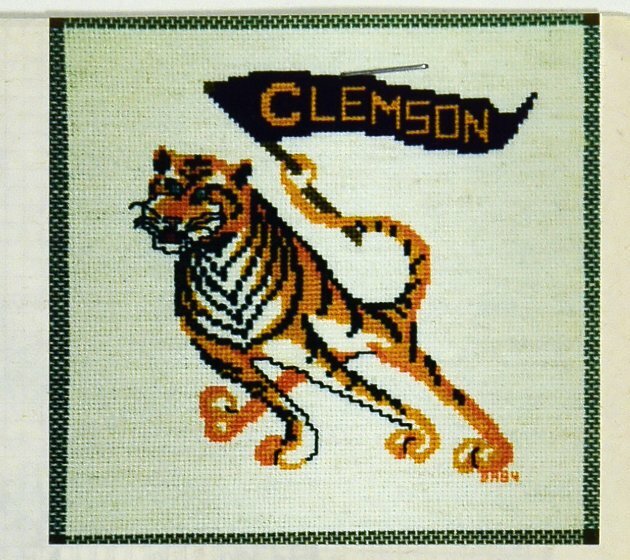 "Clemson Tiger" is presented by Ada Lee. 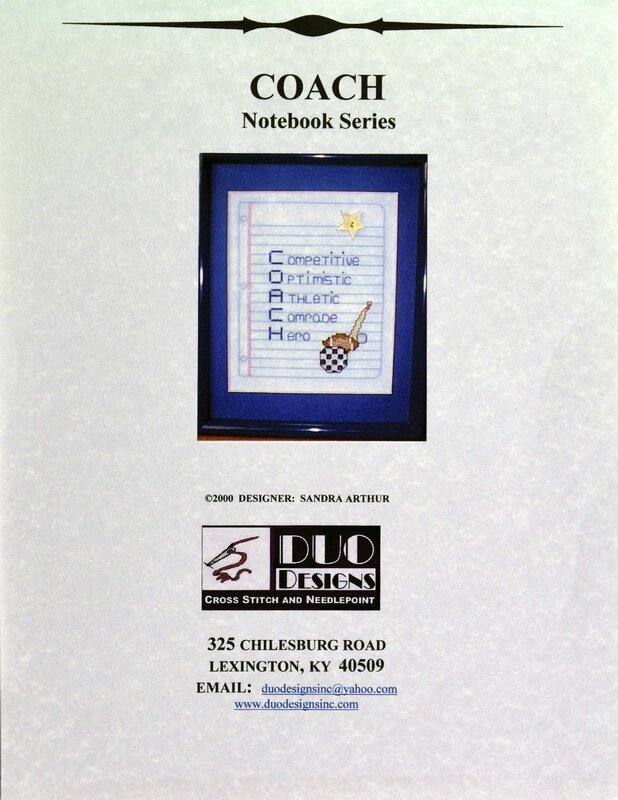 "Coach" is presented by Duo Designs. 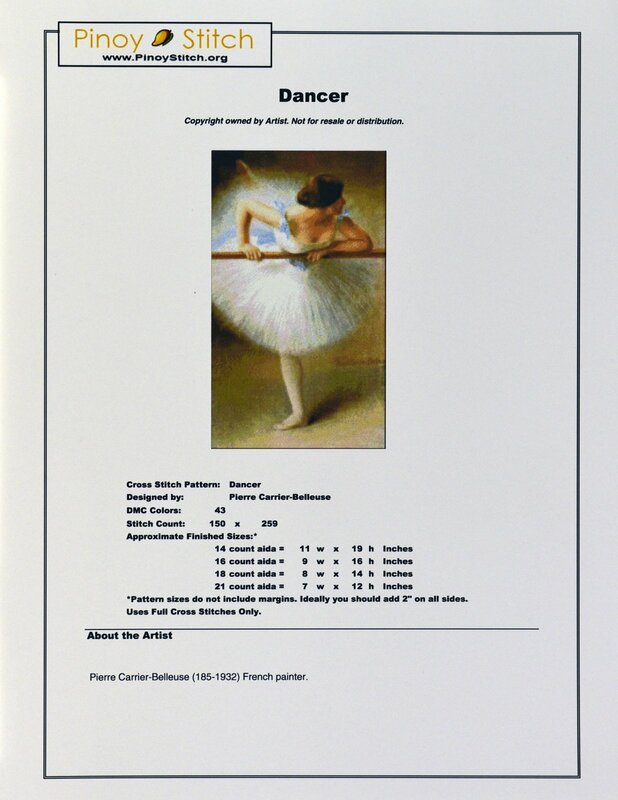 "Dancer" is presented by Pinoy Stitch. 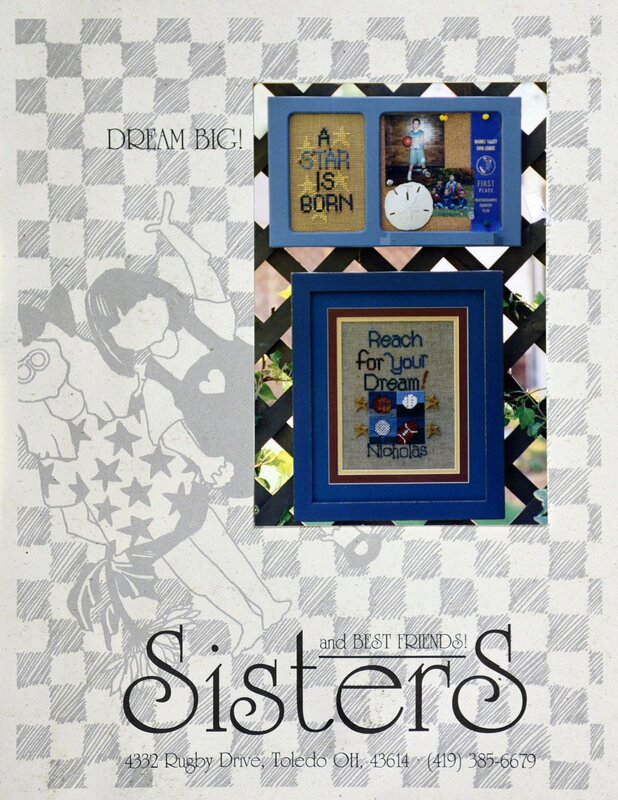 "Dream Big" is presented by Sisters & Best Friends. 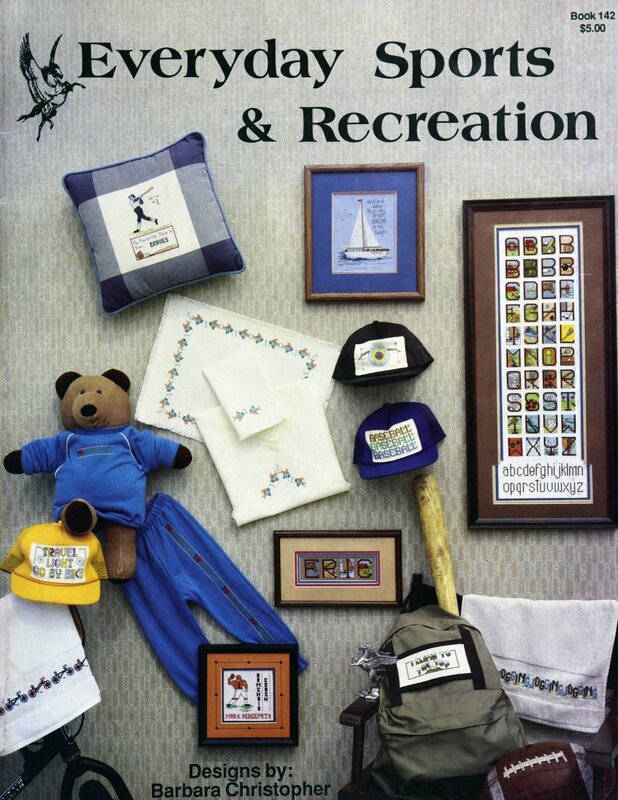 "Everyday Sports & Recreation" is presented by Pegasus. 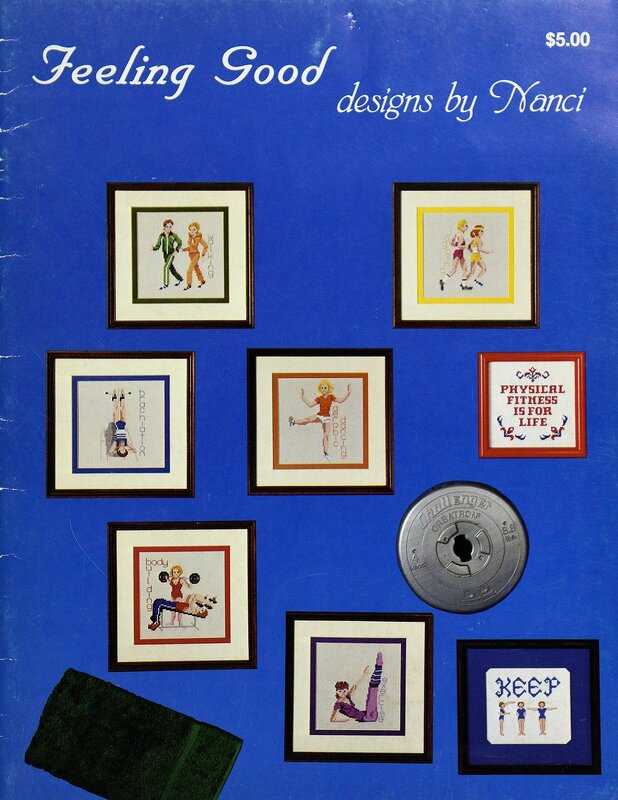 "Favorite Sports" is presented by Charter Publishing Co.
"Feeling Good" is presented by Designs by Nanci. 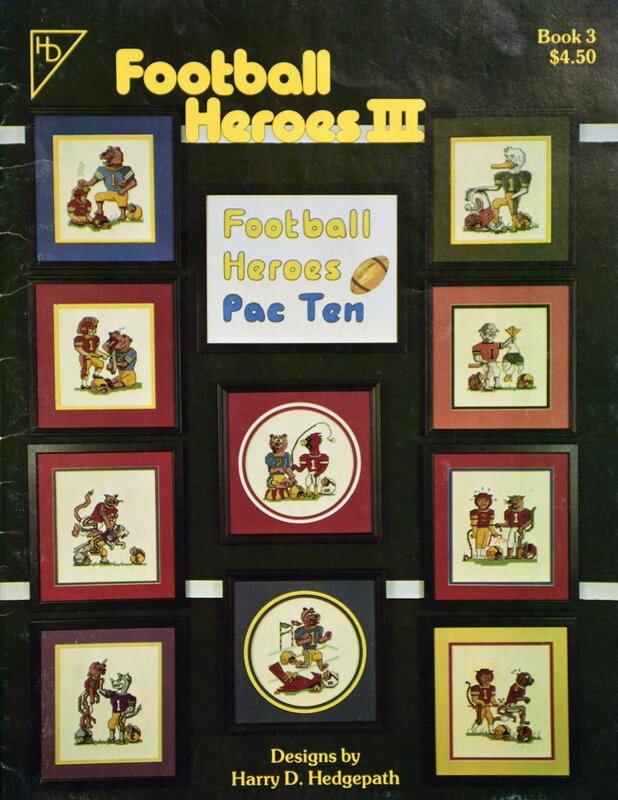 "Football Heroes III" is presented by Harry D. Hedgepath. 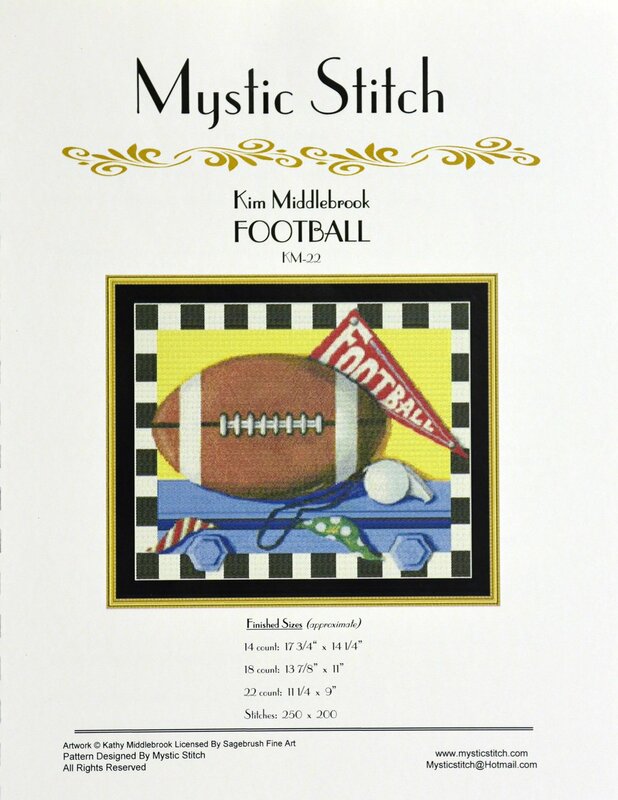 "Football" is presented by Mystic Stitch. 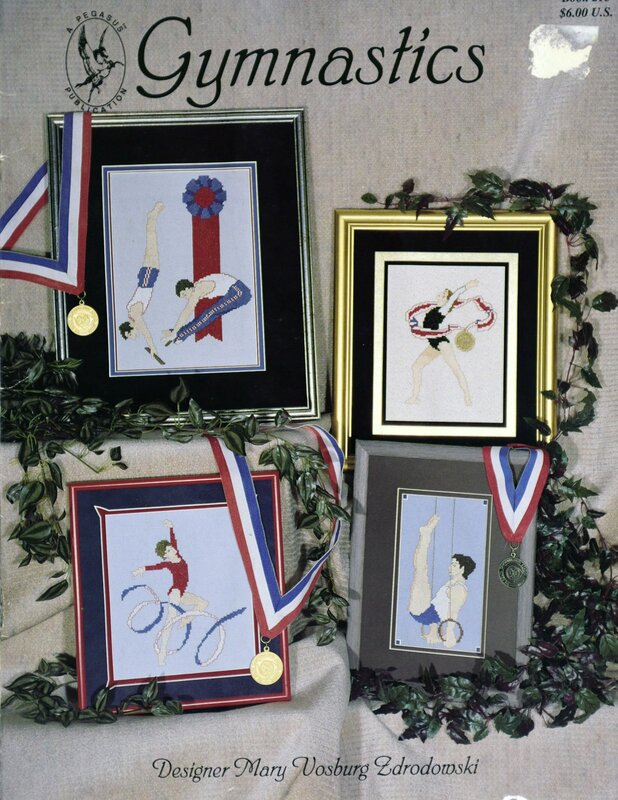 "Gymnastics" is presented by Pegasus Publications. 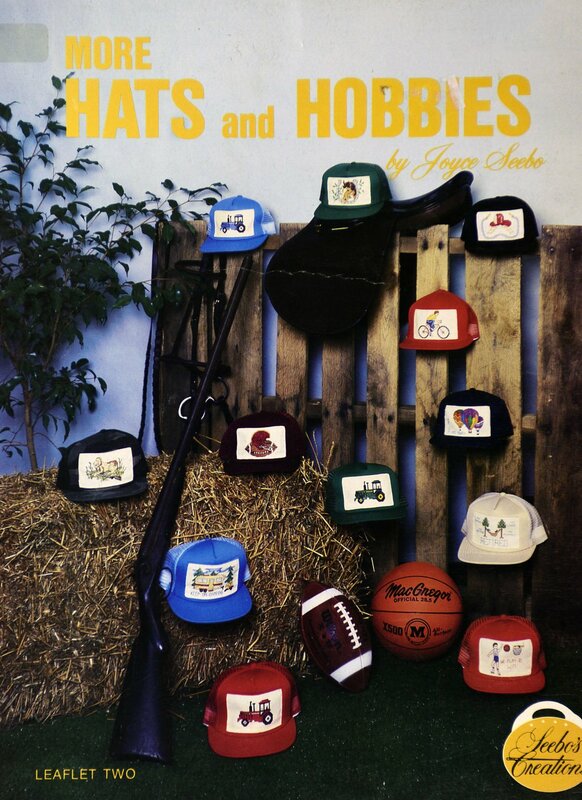 "Hats & Hobbies" is presented by Seebo's Creations. 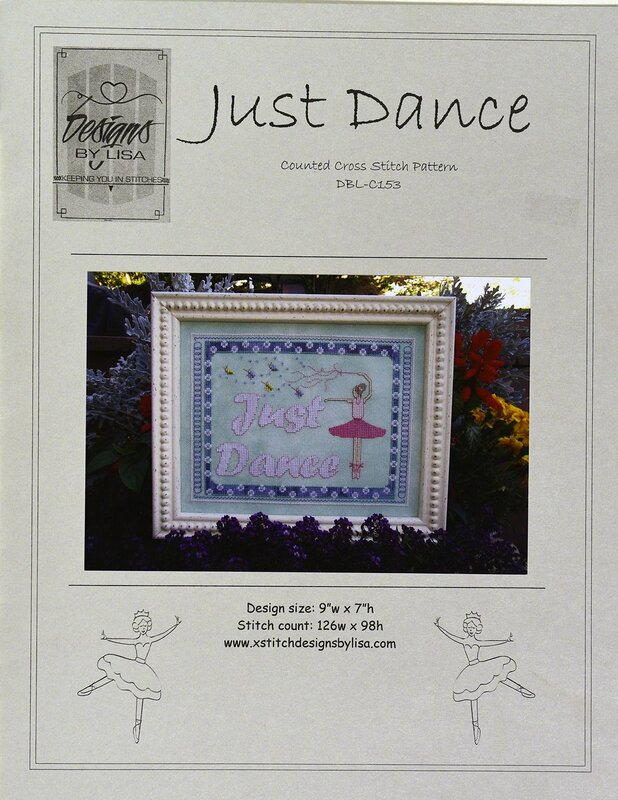 "Just Dance" is presented by Designs by Lisa. 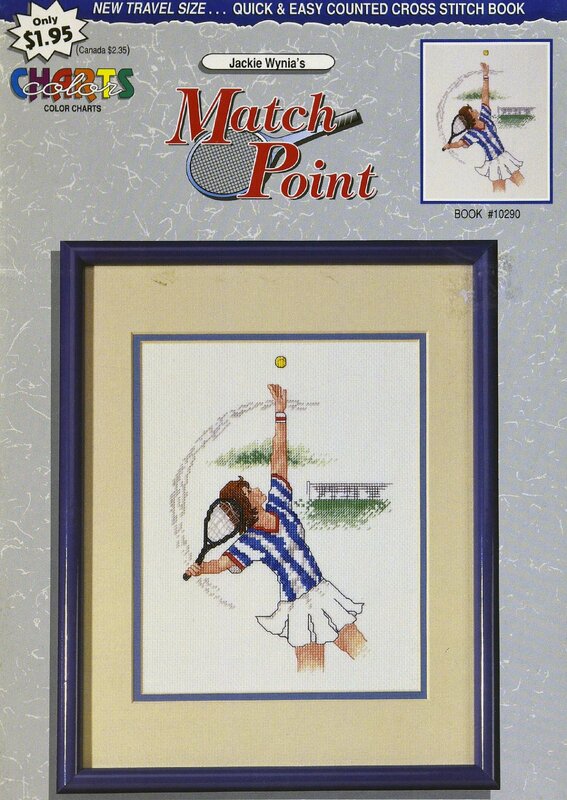 "Match Point" is presented by Charts. 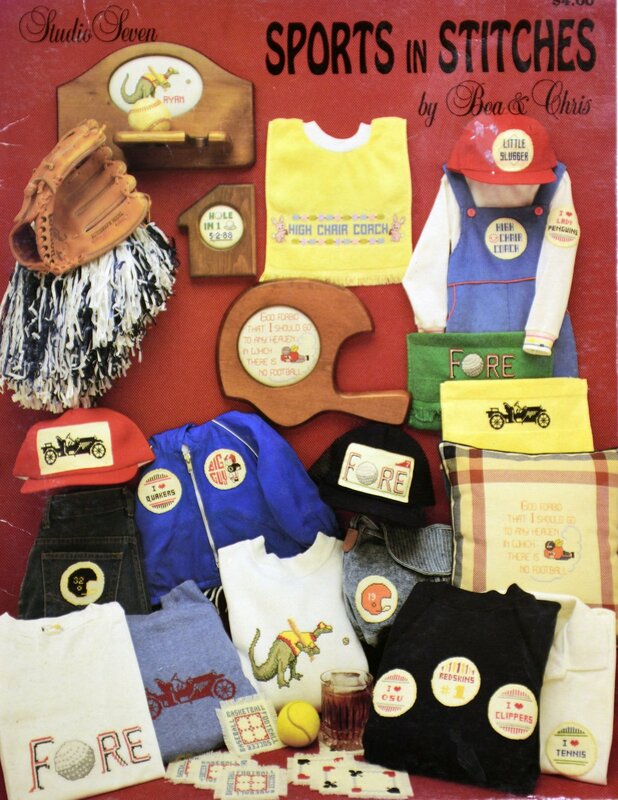 "Mini Mascots" is presented by sherry Parker Summerfield. 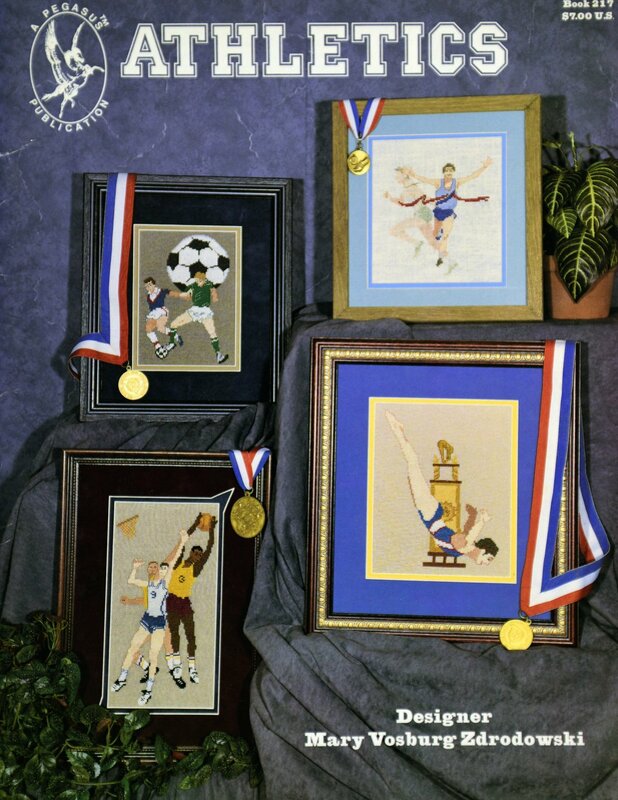 "Portrait of an American Sportsman" is presented by Jeanette Crews Designs, Inc.
"Skating Sampler" is presented by Shepherd's Bush. 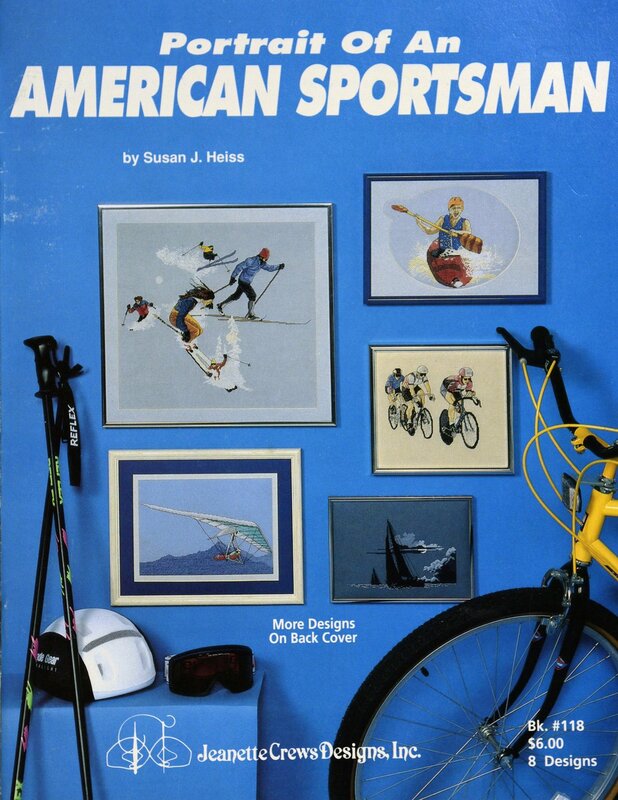 "Skiing Sampler" is presented by Shepherd's Bush. 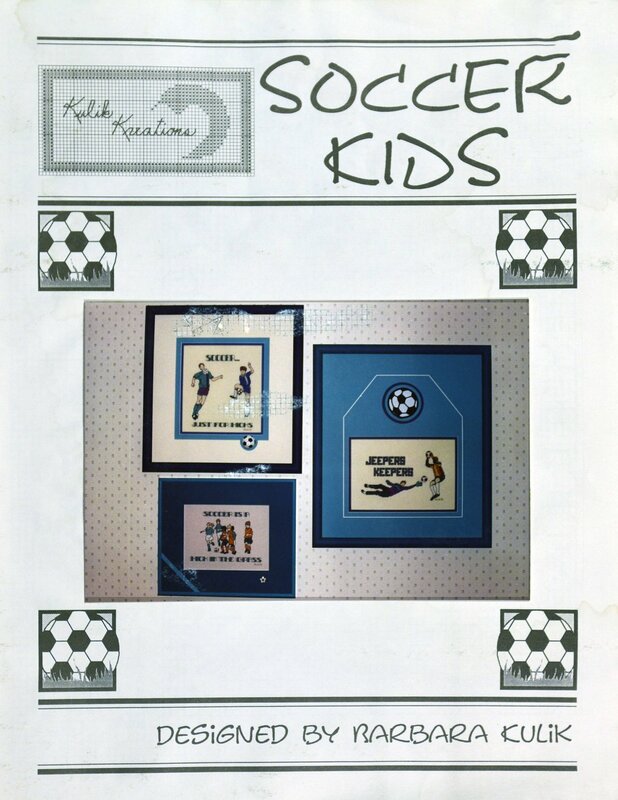 "Soccer Kids" is presented by Kulik Kreations. 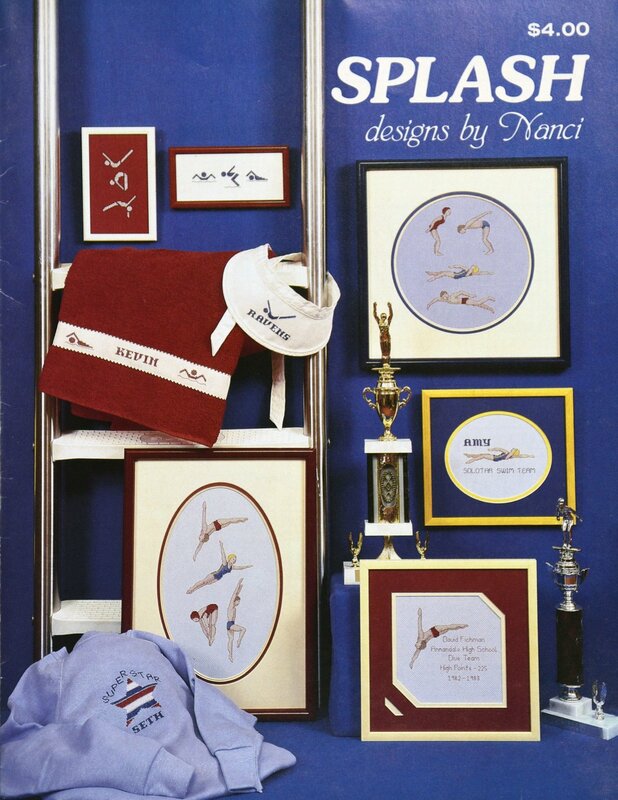 "Splash" is presented by Nanci. 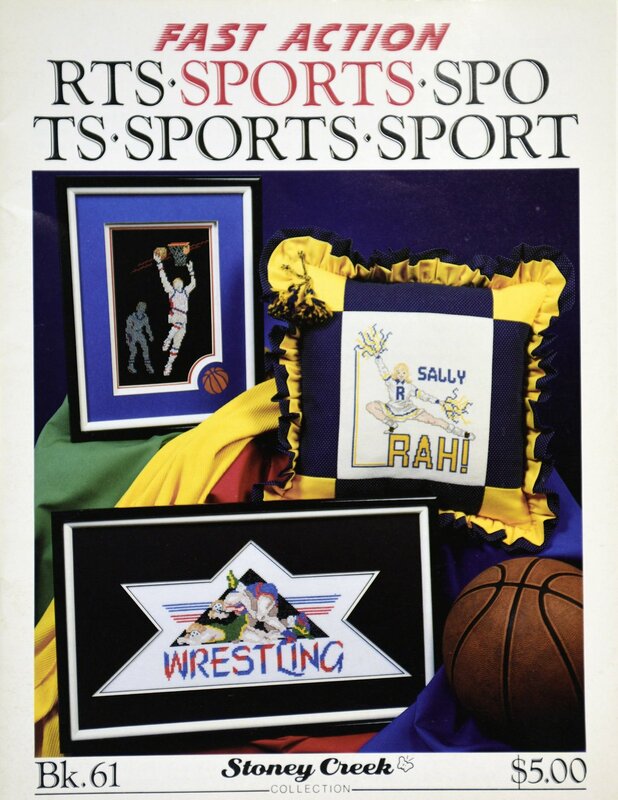 "Sporting Events" is presented by Shirley Shirley Originals. 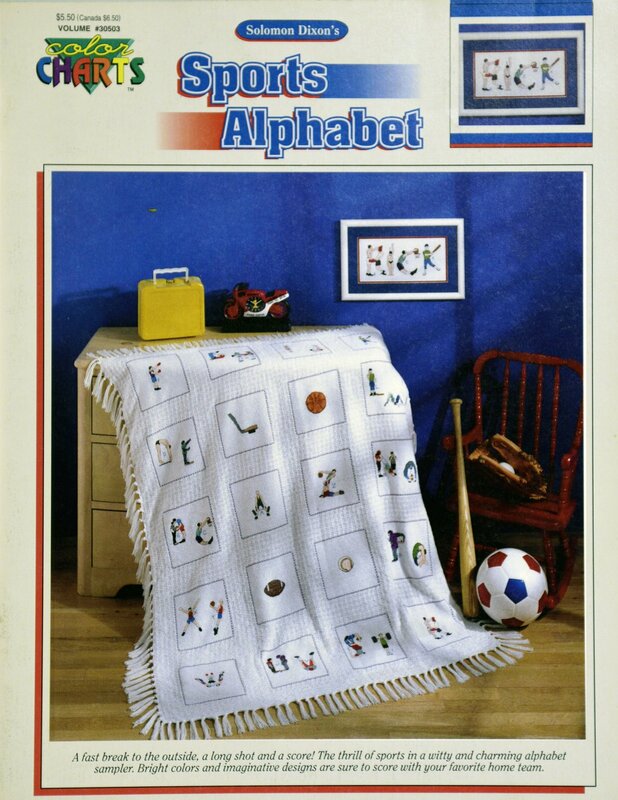 "Sports Alphabet" is presented by Color Charts. 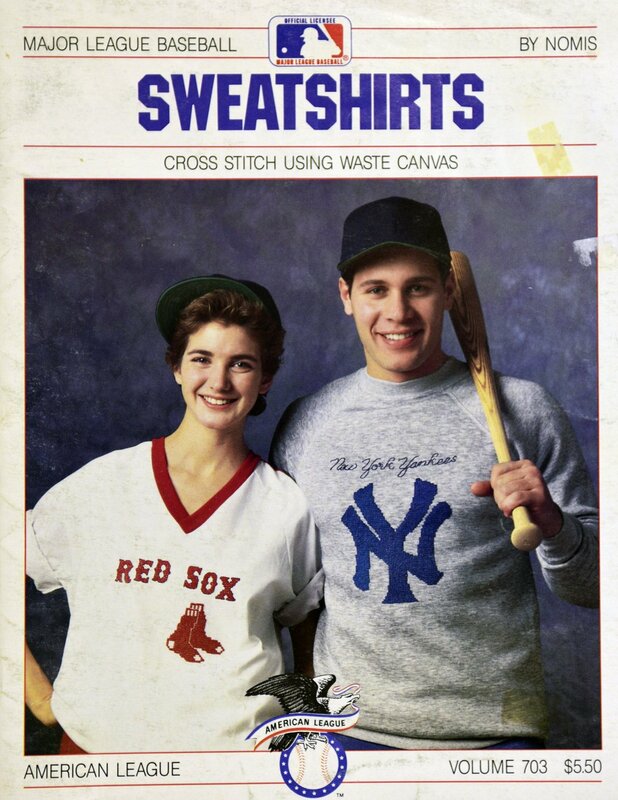 "Sports in Stitches" is presented by Bea and Chris. 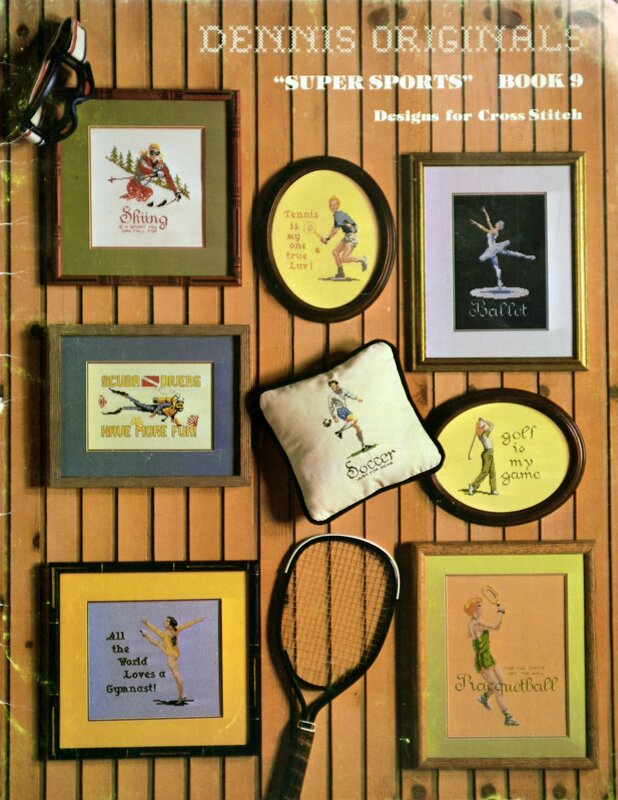 "Sports Pro" is presented by Stoney Creek Collection. 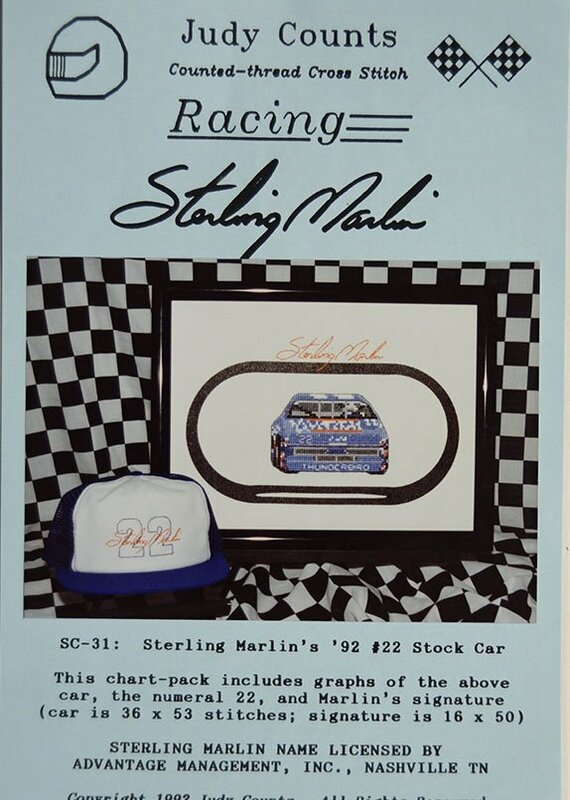 Sterling Marlin's '91 #22 Stock Car is presented by Judy Counts. 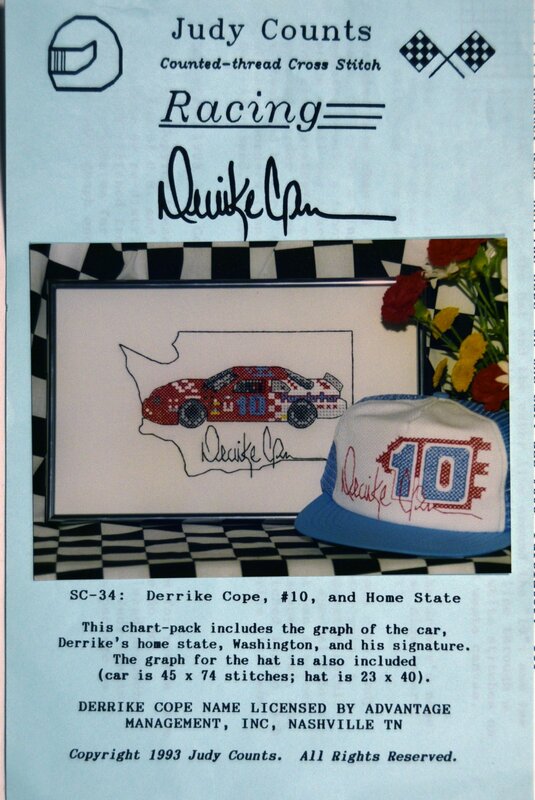 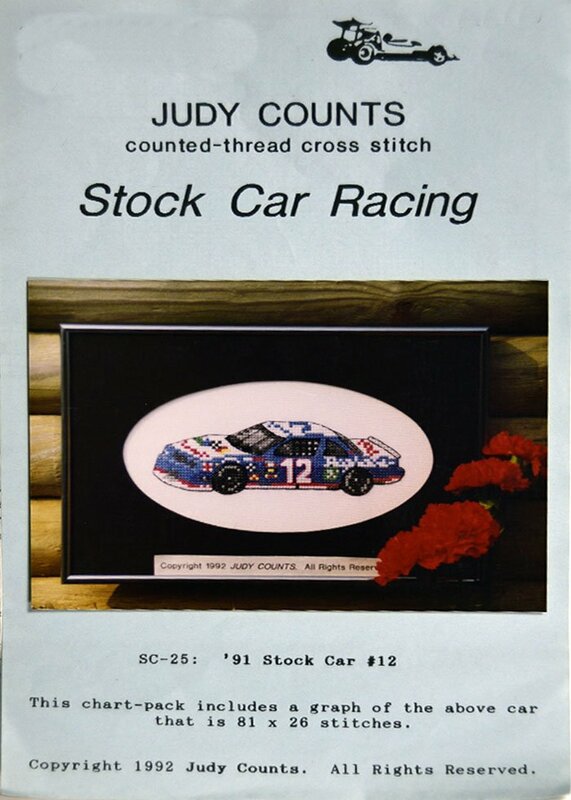 Stock Car Racing '91 Stock Car #12 is presented by Judy Counts. 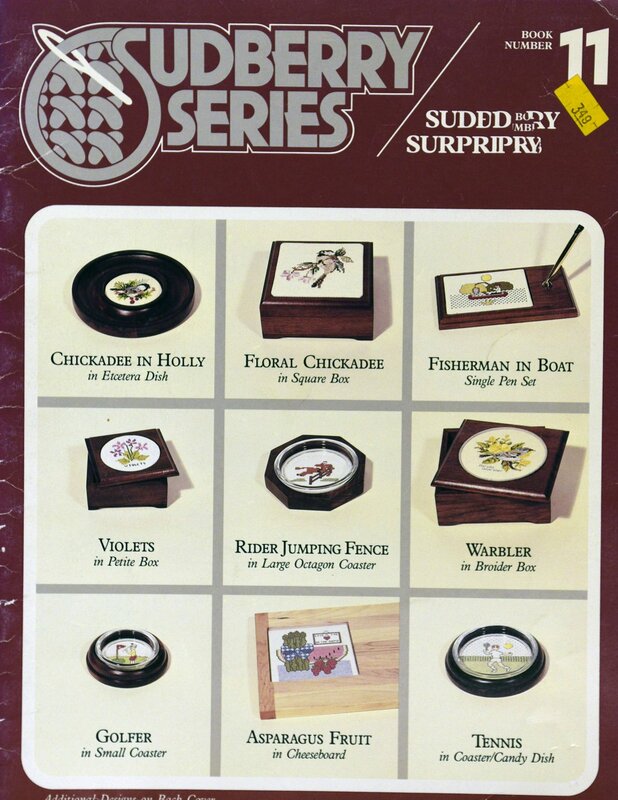 "Sudberry Surprises" is presented by Sudberry Series. 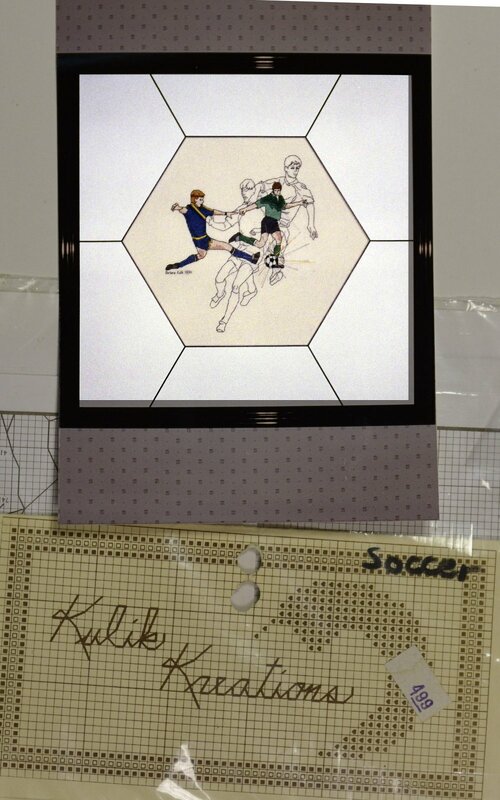 "Super Sports" Book 9 is presented by Dennis Originals. 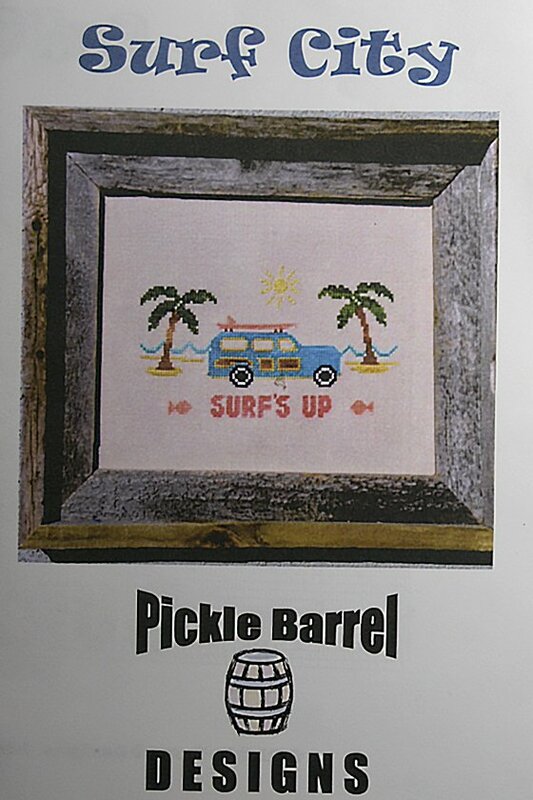 "Surf's Up" is presented by Pickle Barrel Designs. 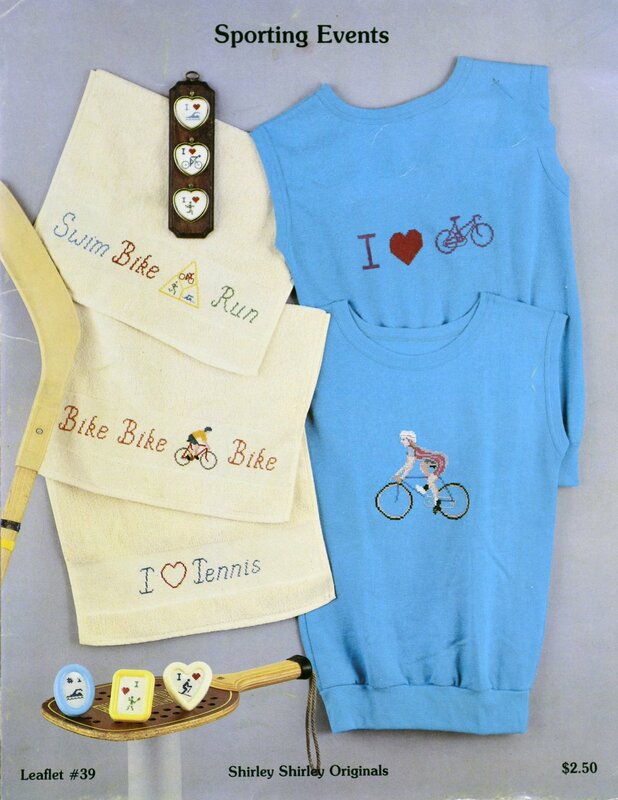 "Sweatshirts is presented by Nomis. 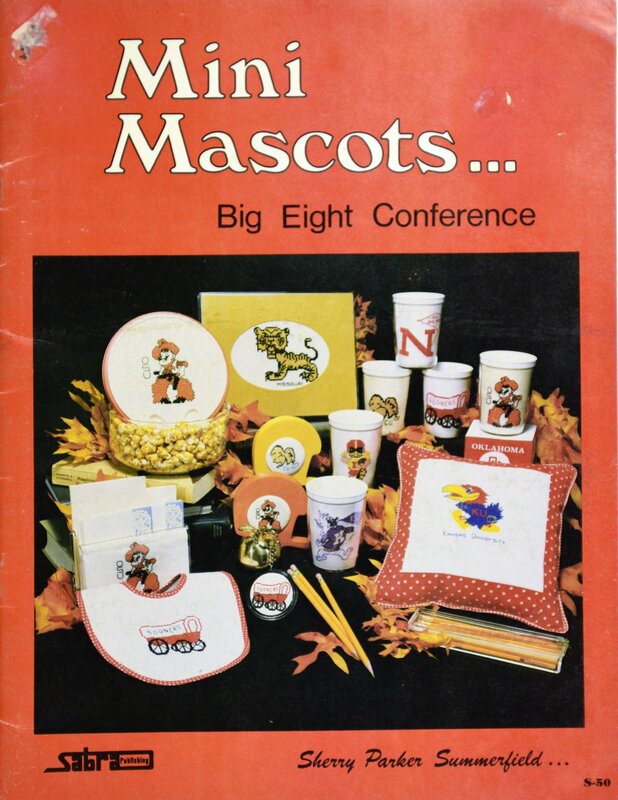 "the Cheerleader Mouse" is presented by Alma Mater Mice.